The service will start off with but two phones - one smartphone and one feature phone - both manufactured by Huawei. The only one that is of any interest to us, the Huawei Mercury Ice, is a low-to-mid-range Android device, packing a 1.4GHz processor, 4" display, 8MP rear shooter, and Android 2.3. Available beginning this week, the phone is exclusive to RadioShack No-Contract Wireless for the first month of its availability, and will cost $150. Also included in the two latter plans (the smartphone plans) is Cricket's Muve Music service, which allows users to download and unlimited amount of music from the Muve catalog at no additional cost. 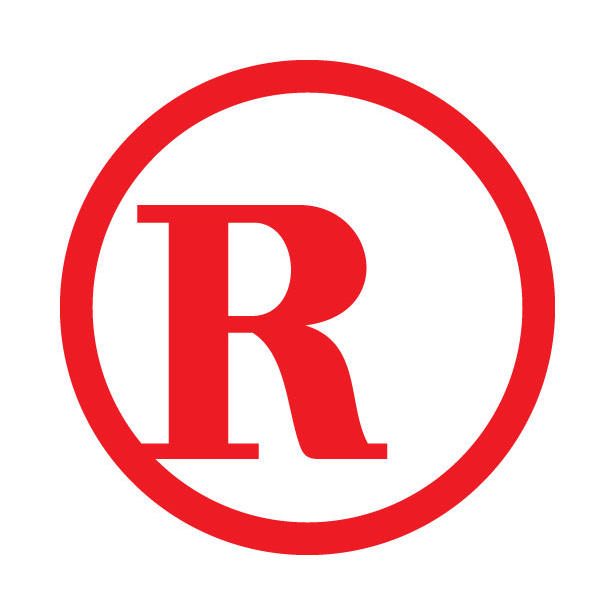 RadioShack No-Contract Wireless service will be available beginning this week. FORT WORTH, Texas and SAN DIEGO, Sept. 4, 2012 /PRNewswire/ -- RadioShack Corp. (NYSE: RSH), a leading mobile authority and national retailer of innovative technology products, services and accessories, and Cricket Communications, Inc., a leading provider of innovative and value-driven wireless services, and a wholly-owned subsidiary of Leap Wireless International, Inc. (NASDAQ: LEAP), announced today the launch of RadioShack No-Contract Wireless powered by Cricket. The line of no-contract phones will be available to mobile customers at RadioShack stores nationwide beginning tomorrow. This strategic collaboration represents a new choice in mobility and illustrates how both RadioShack and Cricket are dedicated to providing the right phones, the right features and the right plans to meet their consumers' needs. It brings together the convenience and mobility expertise that RadioShack is known for, with the great value and best-in-class wireless services that Cricket delivers. With a choice of plans that feature nationwide coverage with no contracts, the new RadioShack No-Contract Wireless powered by Cricket gives consumers yet another option for staying connected wherever they go. The Huawei Mercury Ice is available tomorrow and is exclusive to RadioShack for the next 30 days. At $149.99, it's a serious multitasker with a fun side. The Android 2.3 phone is powered by a 1.4 GHz processor, and its scratch-resistant 4-inch FWVGA screen displays crystal clear pictures and videos shot with the 8MP camera or camcorder. With Muve Music® included in the $50 a month unlimited data plan, the phone delivers unlimited song downloads, ringtones and ringback tones. Value priced at $39.99 with service plans that start at only $25 a month, the Huawei Pillar is the ideal feature phone for consumers who find themselves texting to stay in touch. The Pillar is a compact device with a full QWERTY keyboard and mobile Web access to keep consumers connected while on the go. And with the phone's built-in camera, consumers can snap and share pics of where they are and what they're doing anytime. "Mobility is about choices at RadioShack, and we are pleased to announce our newest choices with RadioShack No-Contract Wireless powered by Cricket," said Allen McClard, vice president of mobility for RadioShack Corp. "As a leader in the mobility category, RadioShack knows that each consumer is looking for something different when it comes to their mobile phone, and RadioShack No-Contract Wireless is part of our promise to continue to evolve in the wireless space to meet those needs." Available on all RadioShack No-Contract Wireless smartphones is Cricket's Muve Music, the only music service designed specifically for mobile phones. Muve Music offers unlimited full song downloads from a catalog of millions of songs – all included in the wireless plan at no additional cost. The unique music service features fast downloads and high-quality audio for listening to your favorite music on your no-contract smartphone. "We're pleased to join with RadioShack to deliver high-quality, no-contract wireless services including our award-winning Muve Music service," said Robert Young, executive vice president, field operations for Cricket. "Now RadioShack customers can experience Muve Music and the unlimited music platform it provides on their phone. Wireless customers are looking for top-quality devices, service plans that fit their needs and entertainment, all at a great value, and we're pleased to help bring these products to RadioShack customers."